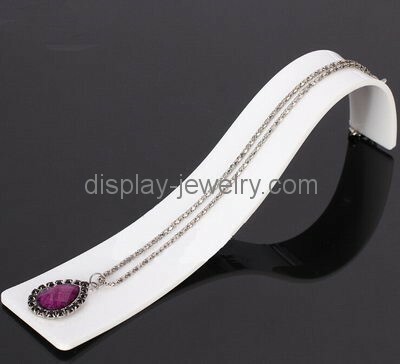 China acrylic jewelry display factory custom design and produce top quality fashion design acrylic necklace display stands with reasonable price, welcome to contact with us! Are you going to customize your own unique display stands? Or are you interested in some of our items and want to know the price? Please feel free to email us with below information, you will get our reply soon!